← Got junk in your trunk? 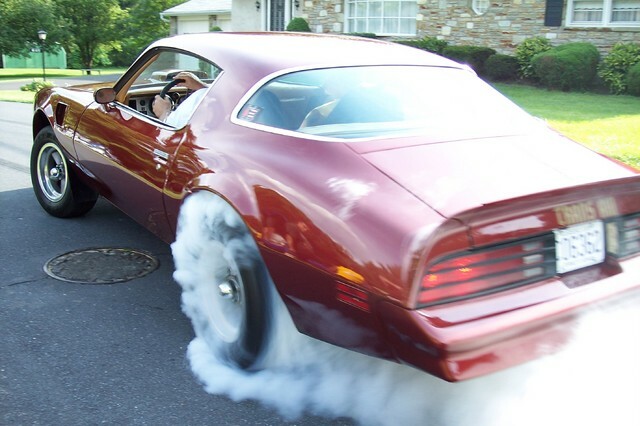 No tires do not speak, but they have an awful lot to tell you about the condition of your car. 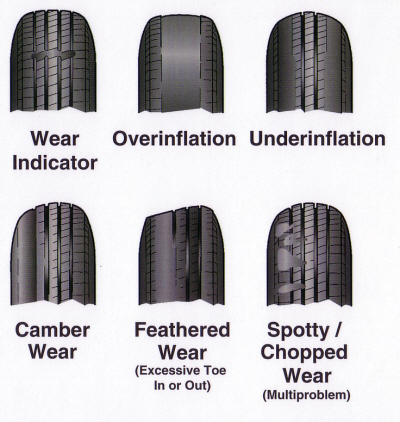 Your vehicles tires can provide information on your suspension, chassis/frame, and even your driving habits. A thorough inspection of the tire can save you money even. Proper inflation promotes better gas mileage. It also can help you catch a suspension issue before it gets out of hand. Worn tie rods, bushings,ball joints etc., can cause uneven wear. Another often overlooked way to save yourself money is when shopping for a pre-owned vehicle. Checking the tires can indicate several things. 1.Tire wear can give you an idea as to how the car was driven. Only driven to Sunday services. Never abused. This entry was posted in Auto Service, Uncategorized. Bookmark the permalink.